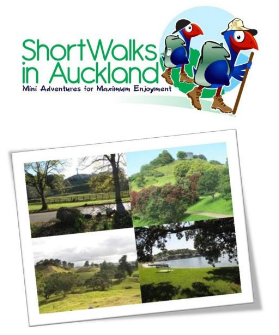 We hope you are finding the greataucklandwalks.com website informative and helpful. We also understand that you may have questions you wish to ask, a problem you want to discuss or something that you need to inform us about. Perhaps we have something incorrect on our site about a walk or have missed a vital piece of information. Maybe a link or google map is not working correctly. Whatever the need to contact us – we would love to hear from you. Please use the comments box below to get in touch and we will get back in touch with you. Alternatively, you can contact me on richard@greataucklandwalks.com and I will respond asap. Thanks for taking the time and we’re looking forward to hearing from you.